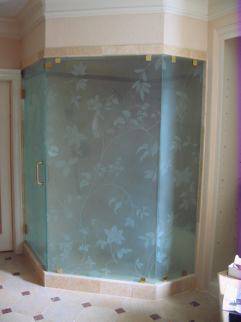 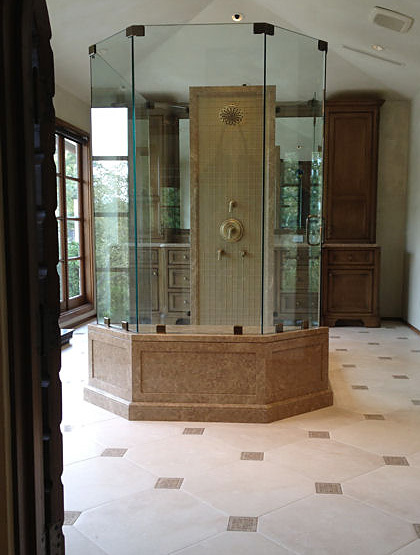 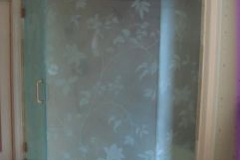 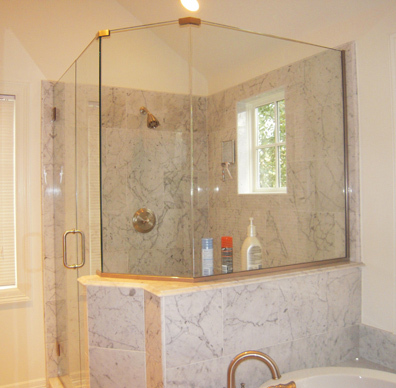 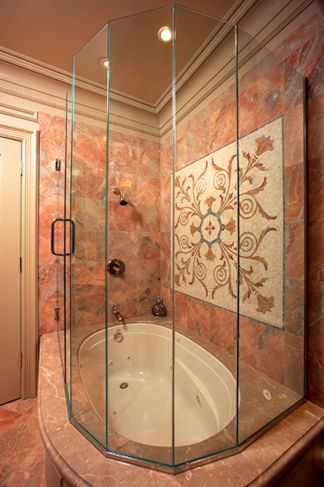 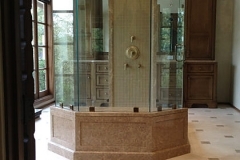 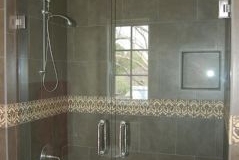 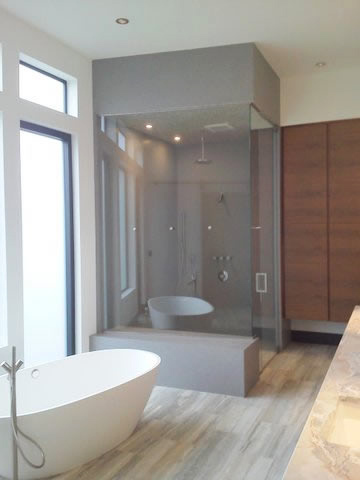 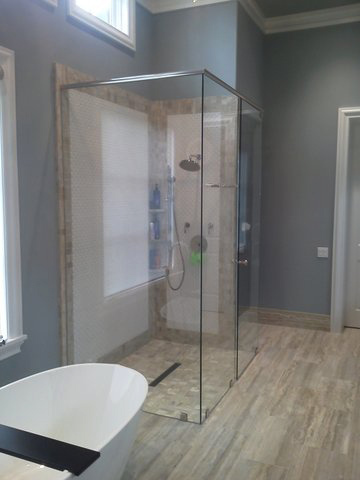 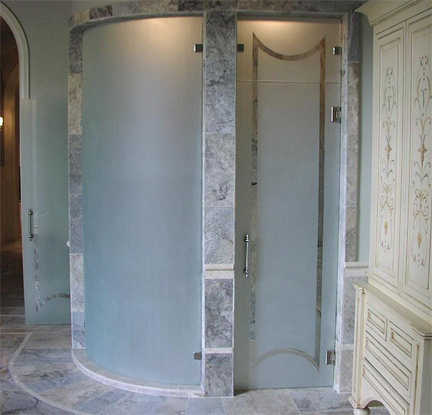 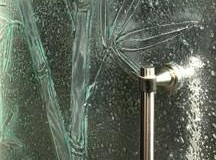 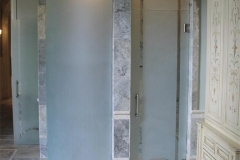 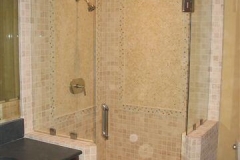 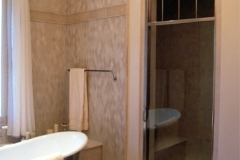 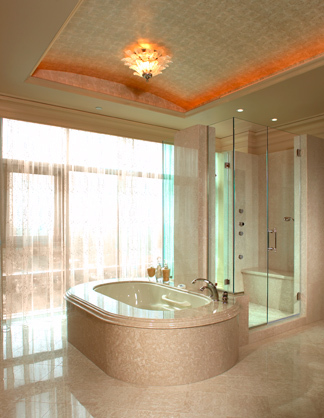 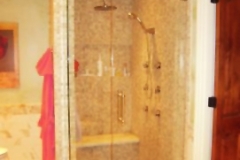 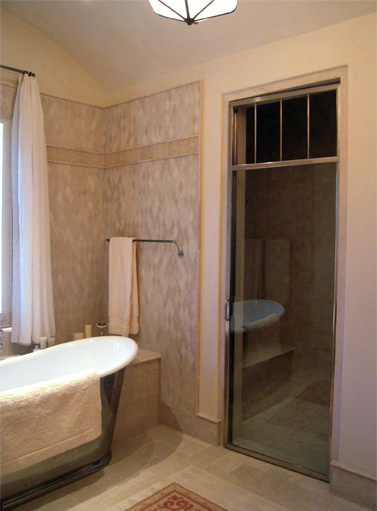 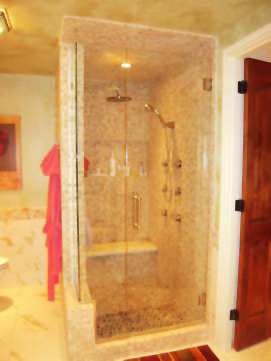 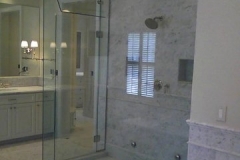 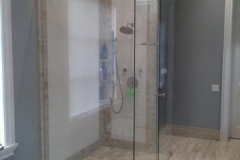 From a traditional framed shower door to an intricately etched frameless design, Dauphin Sales offers the finest in quality glass and installation service. 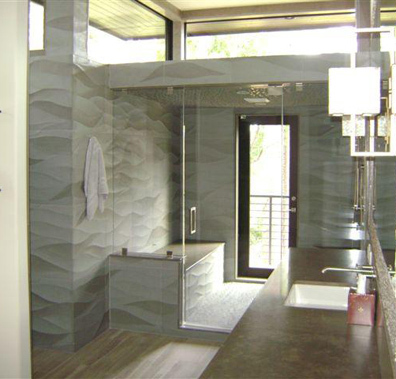 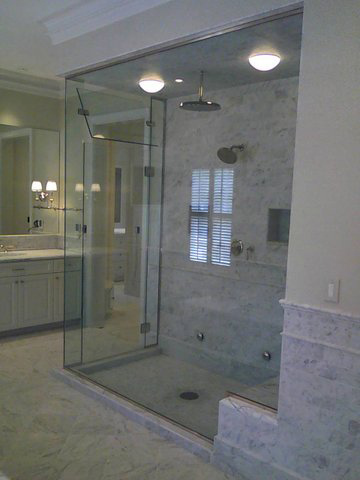 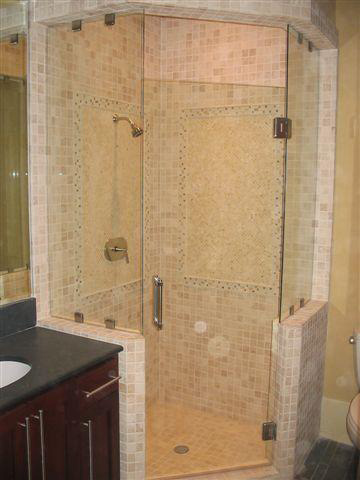 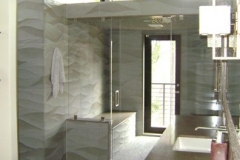 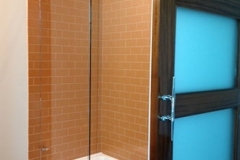 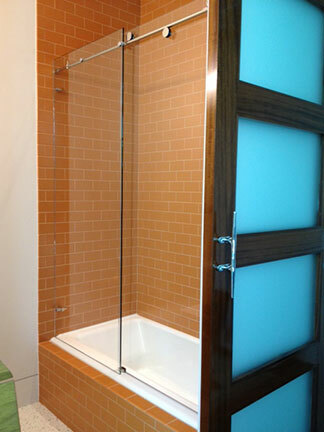 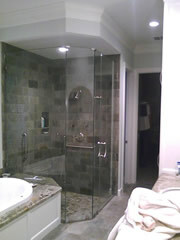 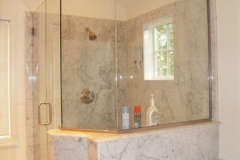 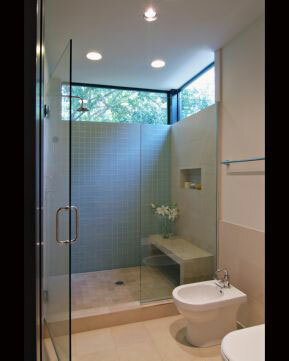 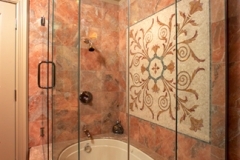 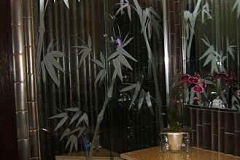 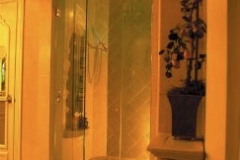 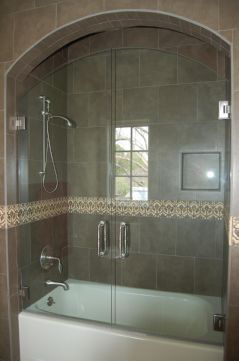 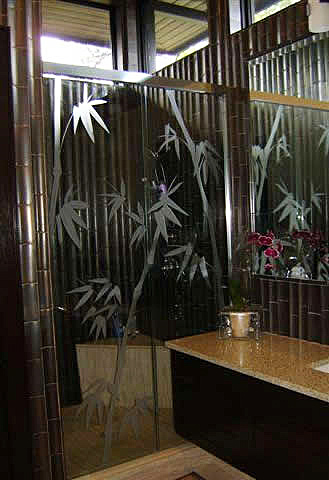 We carry a full line of nationally recognized glass manufacturers and deliver a range of possibilities to fit your ideas. 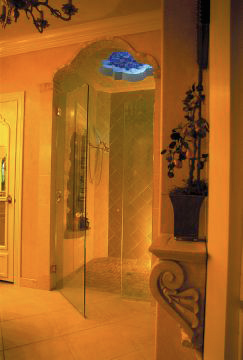 The latest in glass technology is available.